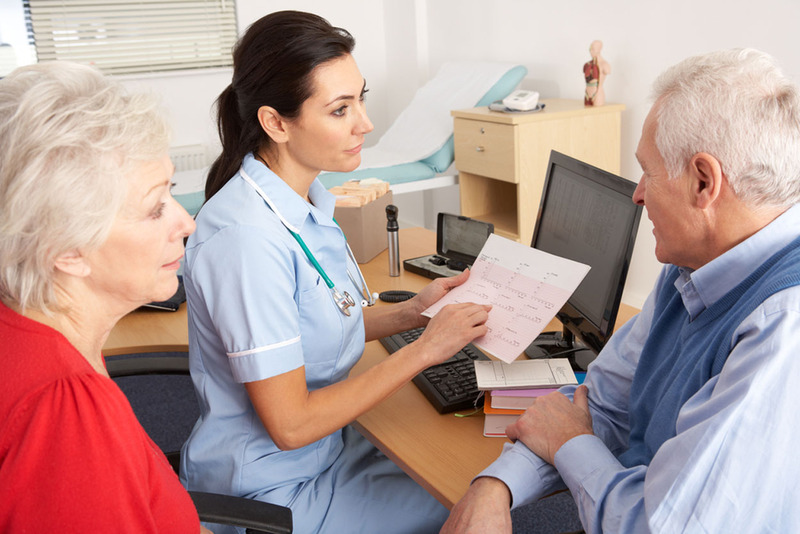 Under the government initiative to improve NHS services many hospitals have undertaken major re-development projects. Storage and changing facilities are a vital component in the hospital refurbishment work and are expected to provide practical storage areas, and to comply with the stringent health and safety standards. That’s why many hospitals turn to Garran Lockers to help them design and implement the high standards storage solutions that are known in the sector for their practicality, their ease of access, as well as their quality and reliability, irrespective of the size and other restrictions of the changing area or storage area concerned. In addition to practical and easy to access storage facilities, the fundamental requirement of the NHS is to ensure the high level of cleanliness throughout the whole hospital area and lockers are often required to be used in very clean and ‘high risk’ areas where risk of contamination has to be avoided at any cost. 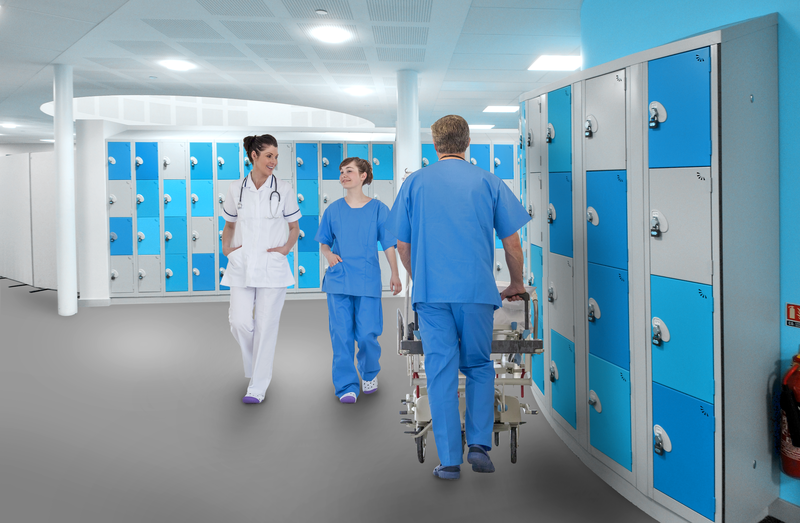 As the UK’s major supplier of specialist storage lockers to the NHS sector, Garran Lockers delivers lockers protected with a special anti-bacterial powder coating to remove any traces of bacteria that can potentially cause disease and infection. In addition, the locker doors are manufactured with ‘logo vents’ to assist air circulation in each compartment. Garran Lockers have been delivering the bespoke storage lockers to many UK hospitals for 50 years including Greater Glasgow Hospitals, Frimley Park Hospital, Oxford Radcliffe Hospital, Royal Free Hampstead, Barts in London, Rampton Hospital and Cardiff & Vale NHS Trust, among many others. The staff lockers look fantastic at the redeveloped Benenden Hospital. The various door combination colours have brightened up the locker rooms and are much appreciated by the staff. Both the sales and installation service provided by Garran Lockers was excellent.